Every Thanksgiving when I was a kid, my father made fruit salad. The ingredients were McIntosh apples cut with the peel still on, big red grapes neatly halved, mini marshmallows, and a half-pint of whipped cream. I thought it was great and always scarfed down lots of it. After I grew up and moved away, I made the same fruit salad because I associated it so strongly with the holiday. There was a problem, though. My husband didn’t care for it, and neither did our children. We had Thanksgiving dinner at his parents’ house every year, and I would always bring a big bowl of fruit salad, which only a few people would eat. This year I didn’t make it because my husband said he’d like to bring sugar cookies instead. 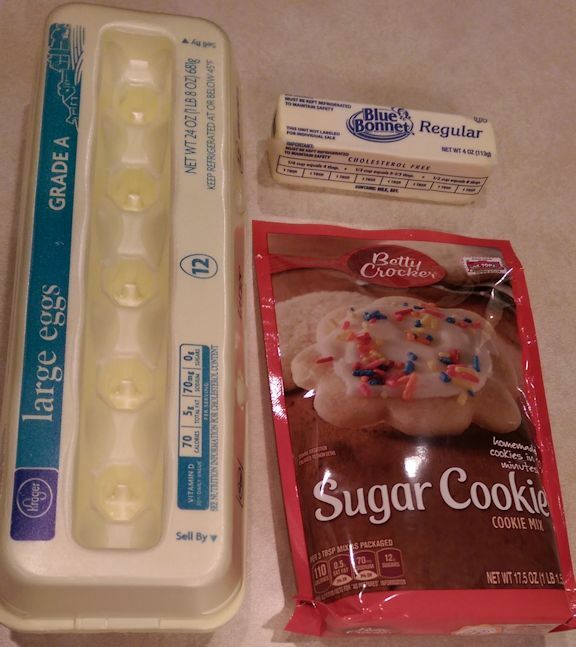 He went to the supermarket and picked out a bag of easy sugar cookie mix that needed only an egg and a stick of margarine. The cookies got baked very quickly on Thanksgiving afternoon, I didn’t have to do anything, we brought them to dinner on a festive red plastic plate, and everybody ate them happily. I hadn’t realized until now that when I always made the fruit salad as part of my holiday routine, even though my husband and kids were not interested in it, I was depriving them of the opportunity to create different family traditions they’d enjoy more. If they had baked sugar cookies every year, then we would all have pleasant memories of our sugar cookie tradition. Routines can be helpful when they genuinely serve our needs, but they only get in the way when we let many years pass without reflecting on whether they fit our current circumstances. Rather than putting things in the category of cherished traditions just because we haven’t changed them, we should take time to consider whether we really cherish them or whether we’re only doing them by rote. We should also keep in mind that even if we like them, we’re not obligated to do them exactly the same way. If I want to eat fruit salad during the holiday season, I can make it for myself one December weekend. I might find that I enjoy it more, giving myself a bit of comforting holiday cheer to brighten up a dark evening in between Thanksgiving and Christmas vacations. It’s all about being flexible in how we look at things!